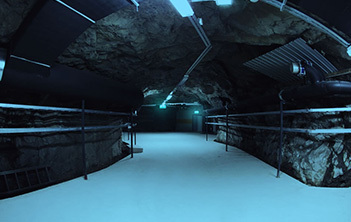 The Finnish data center is situated in a former underground military facility and warrants outstanding security for all your web sites. On account of its location, this data center features remarkable connectivity with Russia, Northern and Central Europe, as well as with the world. 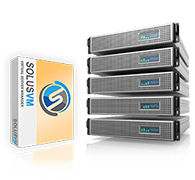 This data center is available with all web hosting packages, VPS hosting and semi-dedicated hosting servers.